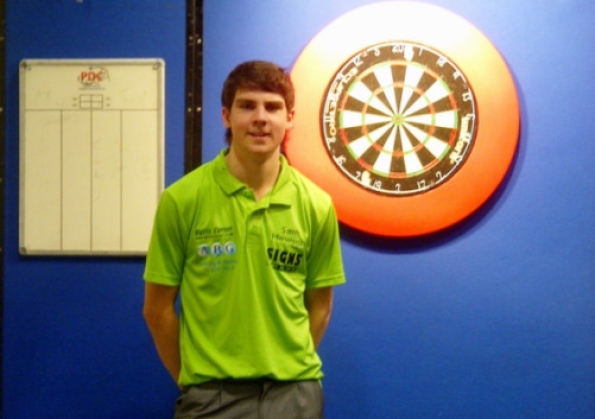 Young Englishman Sam Hewson played from 2013 the PDC Youth Tour with some success. 2014 he won an Event. Beside he took part in BDO/WDF ranking tournaments reaching several quarter finals. He played the Winmau World Masters and ended under the last 48. Hewson qualified for the BDO World Championship 2015 but lost his first round match against former Lakeside champion Scott Waites. In 2016 he returns to Lakeside as a successor for banned Vladimir Anderson.